AppNet Consult Limited is a Ghanaian Corporation with expertise in Information & Communications Technology (ICT) solutions. We also provide solutions on Business Process Re-engineering, Business Process Automation through the use of Technology. Our strength lies in perceiving the client’s business processes, culture, vision and goals across the industry segments and offering client oriented solutions which are highly reliable. 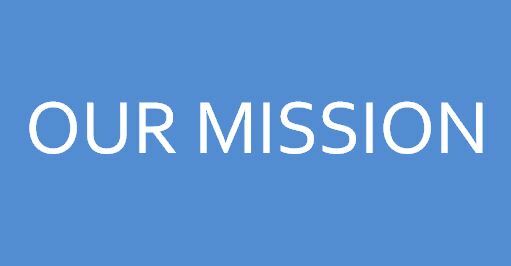 The mission of AppNet Consult Limited is to develop computer applications that bring solutions to the society through re-engineering processes and enabling them by ICTs. We make technology relevant by building e – business and e – commerce applications that have solutions relevant to the society. 1. Combining ICT developers and business people and establishing relations with the players in the business community to bring out the appropriate business solutions using the best available technologies. 2. Playing lead roles in the provision of consultancy services to businesses and corporate institutions. We aim to be the best at what we do. 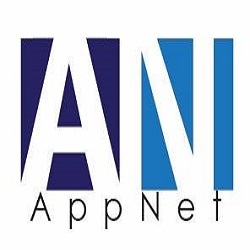 AppNet Consult has a dream of evolving into a Global ICT Company, ensuring that the solutions being delivered include best practice in Information & Communications Technology with the chosen area of technology. 1. We operate with complete focus to maximize customer satisfaction. 2. Develop and encourage an environment of mutual respect within company and extending it beyond to clients. 3. Encourage commitment and personal learning of workforce. 4. We are proud to have built our organization on the strong pillars of integrity, honesty, and self-respect. Our dedicated support team is always willing to attend to your data management technology needs and queries. We develop the next generation of data management technologies and software. Room 19, Opoku Ware II Museum, Kumasi. Powered by AppNet | All Rights Reserved.